ValueTrak’s Contract Analytics module allows for rapid analysis of contract trends to achieve a holistic view of product performance aggregated at any level. 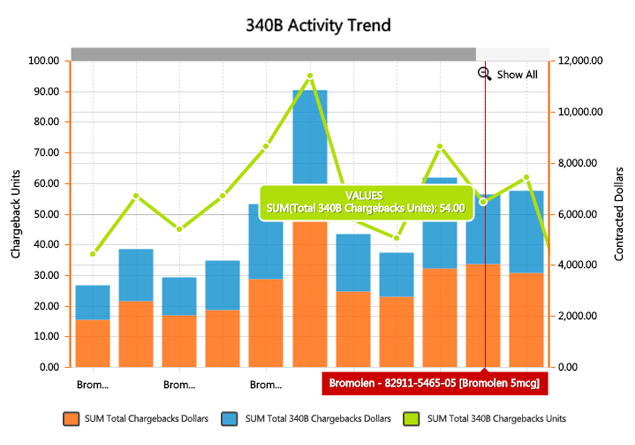 Integrate your chargeback activity (EDI 849) with 852 & 867 data for a complete picture of contract performance, including assessment of 340B program exposure. For in depth contract analysis including audit capabilities to detect and prevent revenue leakage, check out our Chargeback & Reversal Validation module. 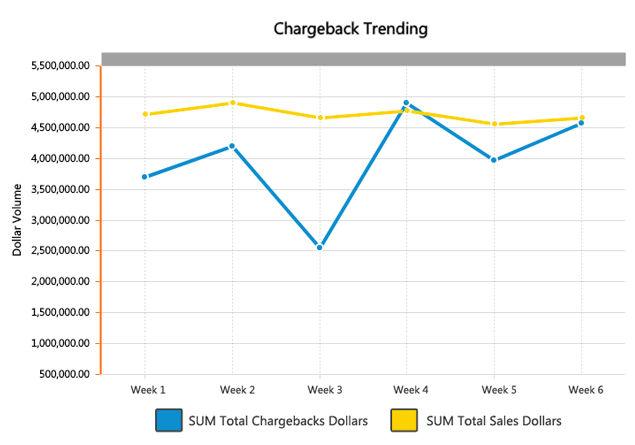 Assess 340B Chargebacks against Total Chargebacks for an accurate picture of exposure. Drill-in to view details at the entity level. Access a holistic view of contract performance by product or NDC, drill into detailed activity for critical contracts by contract name or number. Gain intelligence about previously-unknown program exposure and identify suspicious activity at entities who may not be complying with their 340B eligibility.